Social media and e-mail, for all of their popularity, can only offer so much reach to potential customers. 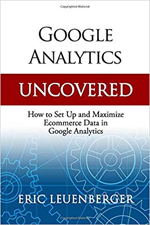 You can have the perfect sale at the perfect time using the most pristine analytics possible but lose conversion because your message got lost along the way. How can you be sure your message will get in front of as many eyes as possible? Consider using some of the most popular retweetable and repeatable words on Twitter and Facebook. You may obviously need to use some of the words above in your next e-mail, however, be sure to use the word(s) sparingly and never put a word like Free or Now in all capital letters. 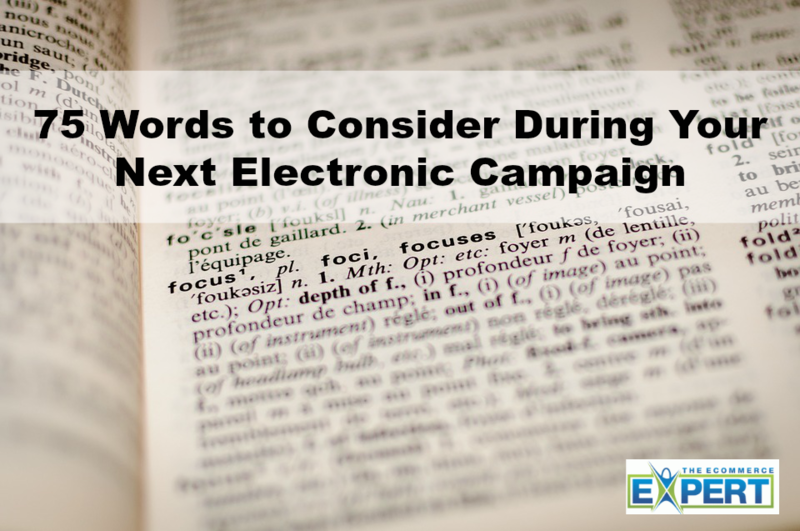 Increased frequency or repeated use of these words can highly increase your chances of an email landing in the spam folder. Many third party email systems like Constant Contact, iContact, and AWeber automatically pre-check your email for you against a spam database and then give it a “spam rating”. The rating is supposed to help you gauge how your email stacks up against other spam and thus provide an idea of whether it will be caught in spam filters or not. I highly recommend one of these types of services if you are not already utilizing a third party system. *This list was adapted from //www.marketingforsuccess.com/wordstoavoid.html. For a list of 250 words and phrases to avoid, take a look at Words and Phrases that Trigger Some Spam Filters at: //www.wilsonweb.com/wmt8/spamfilter_phrases.htm.